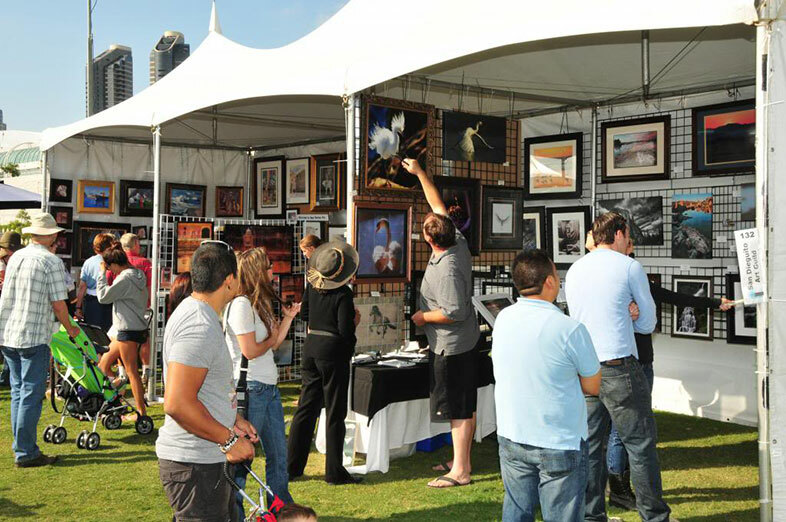 This weekend Liberty Station will be blazing with color as the 12th Annual ArtWalk festival returns for another weekend stock full of art, music, and culture – just what we love here in San Diego! Over 200 local and international artists will come down to Ingram Plaza to showcase their art, from paintings to photography, and to every other medium in between. With an anticipated 20,000 – 30,000 attendees, ArtWalk @ Liberty Station is without a doubt one of San Diego’s premier festivals of the summer. And the best part is, it’s free! Here at Raphael’s Party Rentals, we are proud to be ArtWalk’s main supplier for party rentals., and we have the honor of setting the canvas for artists and art enthusiasts alike to come together for this immersive celebration of creativity. So grab your friends and family and head down to Liberty Station this weekend, and trust us when we say, you will not regret it! Next Post: Raphael’s Makes the A-List!